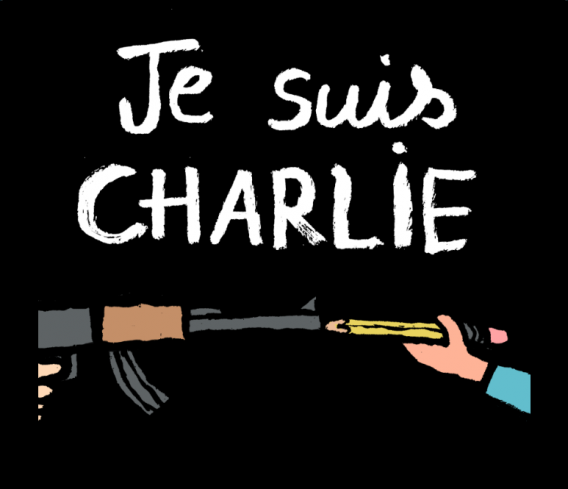 News & Politics / Opinion / How can we stop the Charlie Hebdo attacks deepening divisions? 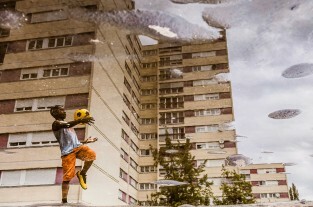 In the wake of the Paris shootings, Huck asks how we can come together to move beyond hatred. Reactions to the horrific attacks at the Charlie Hebdo offices in Paris have come thick and fast. As rhetoric intensifies across Europe, mosques around France have been attacked and Germany’s Hamburger Morgenpost was firebombed after reprinting the Hebdo cartoons. The current display of unity and condemnation could be short-lived as extremists, whether the far-right or radical Islamists, seek to capitalise on the fear and outrage in the wake of the attacks. “I think now more than ever we need to make a distinction between these armed maniacs and the Muslim community. Now is a time of unity, a time of solidarity. 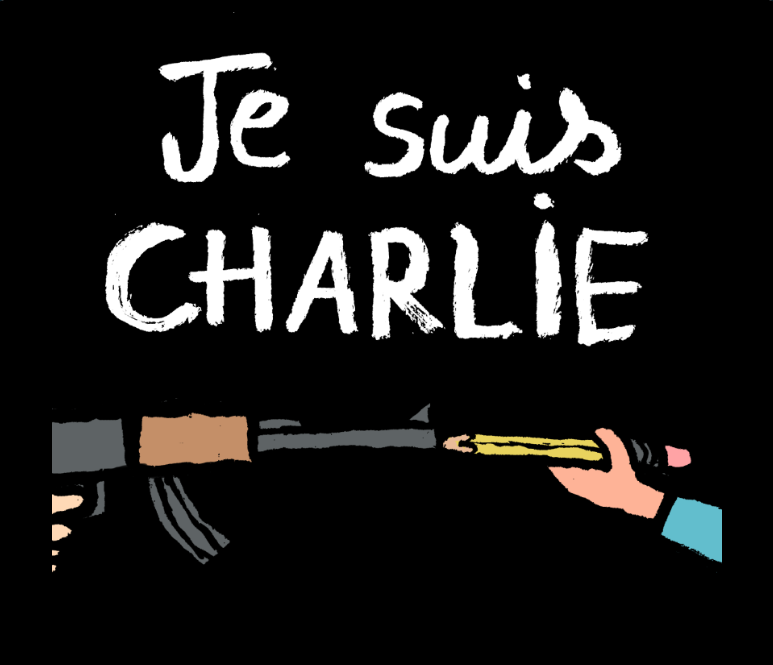 A time to say that whoever you are, whether you’re a believer or not, whether you agreed with Charlie Hebdo‘s mission or not, wherever you come from: if you stand for freedom, we stand with you. In a way, for me, Charlie is just the begining. 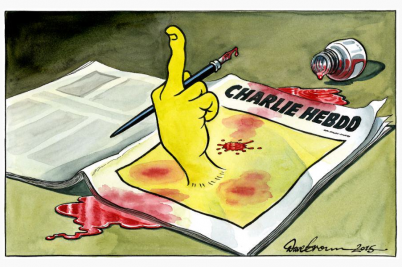 It’s not about cartoonists, it’s about anyone’s freedom. If you let gun-toting murderers get away with this massacre, who’s next? A writer (Salman Rushdie for example), musicians, directors, actors? And it’s not just about Artists. Art is just the creative representation of society, if we let it be intimidated, we let ourselves be. 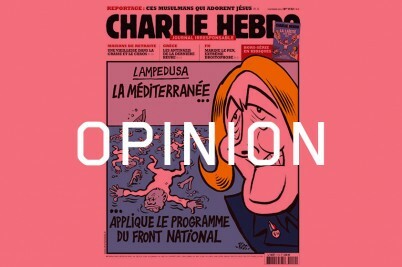 Whether you agree or disagree with Charlie Hebdo‘s extreme satire doesn’t matter much, this is about living together and accepting differences of opinion. These cartoons offend you, fine, sue them! Or reply with a cartoon. But replying with cold-blooded murder is just plan cowardice. “The Muslim community condemns these acts, are moved emotionally and understand that this paper’s right to print these images can in no way affect the personality of the Prophet Mohammed. The actions of these individuals has nothing to do with the teachings of Islam. With so much media coverage there is a risk that people will look suspiciously at all Muslims. The Muslim community would like to peacefully coexist and the actions of a minority should not create discord among peaceful people. People who have direct contact with Muslims on a day-to-day basis will understand this. “The best way to defeat Islamophobia and increase understanding is through culture, education and curiosity. Continuing to be satirical is very important too, because a society without satire is going to die – it will become a dictatorship. 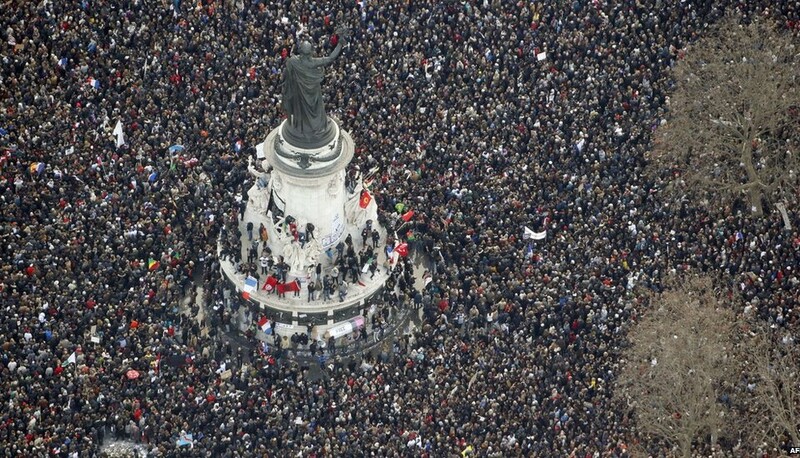 The best way for us to honour Charlie Hebdo is to continue their struggle. They were very politically conscious and fought above all for freedom of expression and against religion, capitalism and racism. We can’t forget that. Works with young people at risk of radicalisation at the Active Change Foundation in Walthamstow. 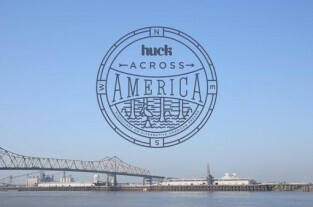 Follow Huck on Twitter or like us on Facebook. 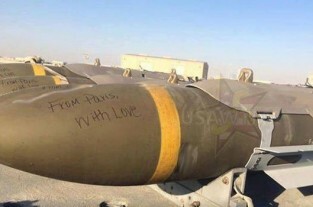 How do we break the cycle of violence after the Paris attacks?